I'm sure you guys are totally sick of the collection by now... I sort of am. But there's this morbid fascination, now that everyone and her momma has managed to acquire some aspect of the H&M x Lanvin collection, on how everyone is styling the pieces to make them their own. It's sort of like a worldwide style challenge. Even in Hong Kong's tiny pop-star sphere, the high street collaboration has taken hold, with celebrities both male and female rocking looks. Read on for the big image dump. There's my favourite of the crew, Hilary Tsui, giving it attitude and edge. Sammi doing her signature overload of everything and somehow making it work (plus, she got THOSE SUNGLASSES). 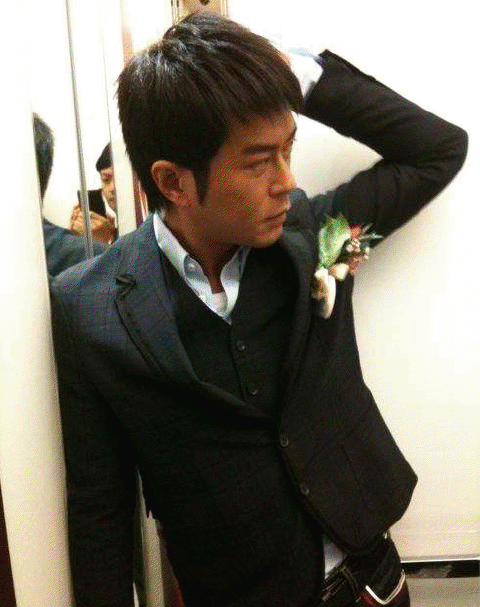 Louis Koo posing weirdly in a changing room or something, looking sort of gay. 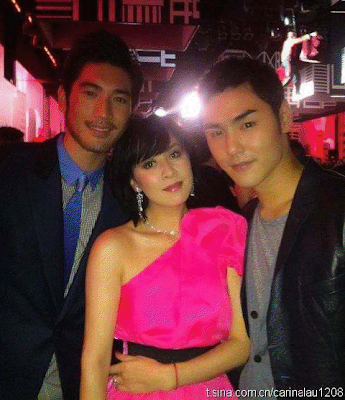 Gigi Leung as pretty as she always is, in almost professional photos. Pace Wu, showing off legs, legs and more legs. The never-aging Carina Lau, wearing all the pieces I wanted, including the ones I didn't get. Michelle Reis looking like a ballerina doll. 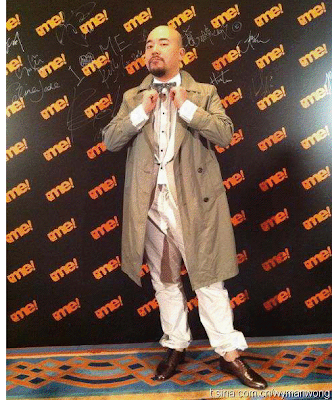 Wyman Wong being Wyman Wong. Excuse the poor quality of some of these, they were thumbnail sized so I had to screen cap off pdfs. Sammi's looks are the best!!! I love her accessorized looks! just because Lanvin's name is on it, it is still H&M - do not understand how these can become red carpet looks - frugality is not cool for the red carpet.